There are hundreds of products available in Clickbank and CB Passive Income is one of the most successful products amongst all of them. 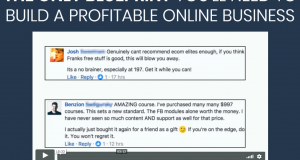 People like Russell Brunson who is the founder of Clickfunnels has done a testimonial for CB Passive Income (In case you don’t know, He is one of the most well-known names in the entire internet marketing industry). 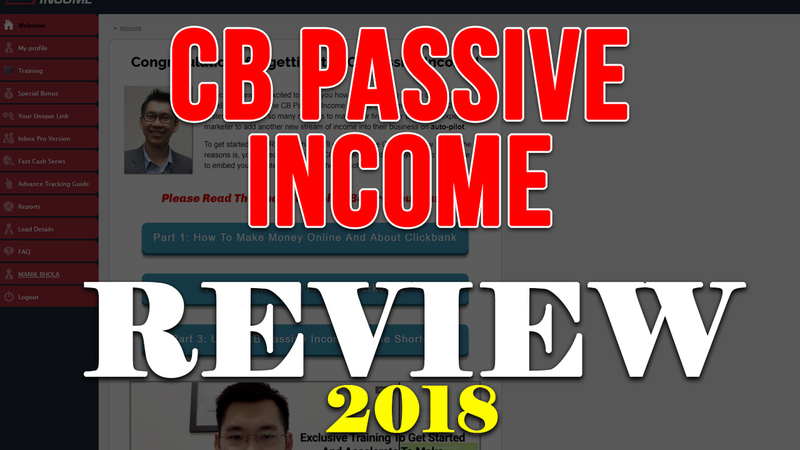 I bought CB Passive Income a few months back and In this post, I’ll be giving you my review of it. In my CB Passive Income review, I’ll try to keep the post as short as possible and to the point. I’ll be giving you all the facts that I believe you should know, my personal opinion & PROS and CONS. 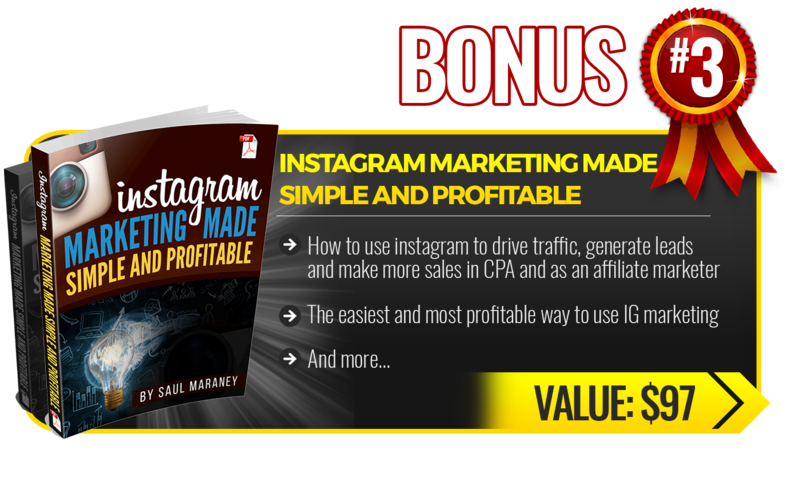 Also, I have some Killer bonuses for those who will buy CB Passive Income using my link (Check below for more details). 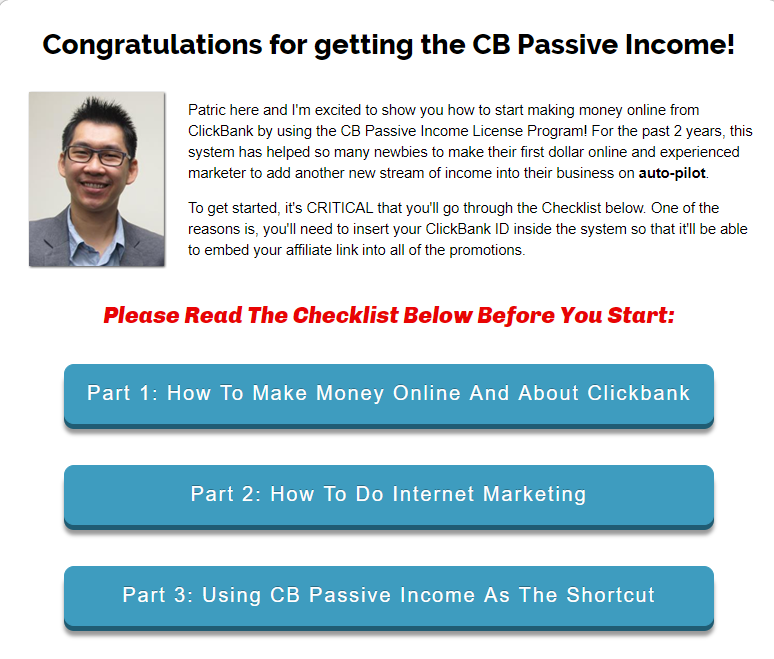 So, first of all, you need to know what exactly CB Passive Income is. 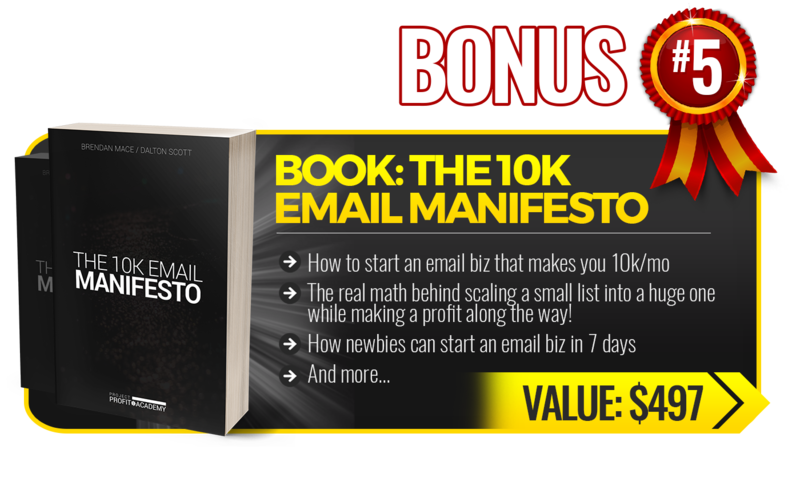 In the simplest words, CB Passive is a System which lets you earn commissions by leveraging Patrick Chan’s Funnels and automated emails. 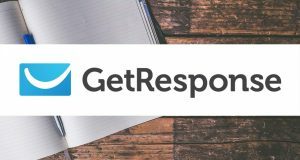 You don’t need to deal with Creating landing pages, emails, websites, sales funnels etc. Everything is done for you by Patrick Chan. You simply need to drive traffic to your affiliate link (which Patrick calls “Secret Webpages“). 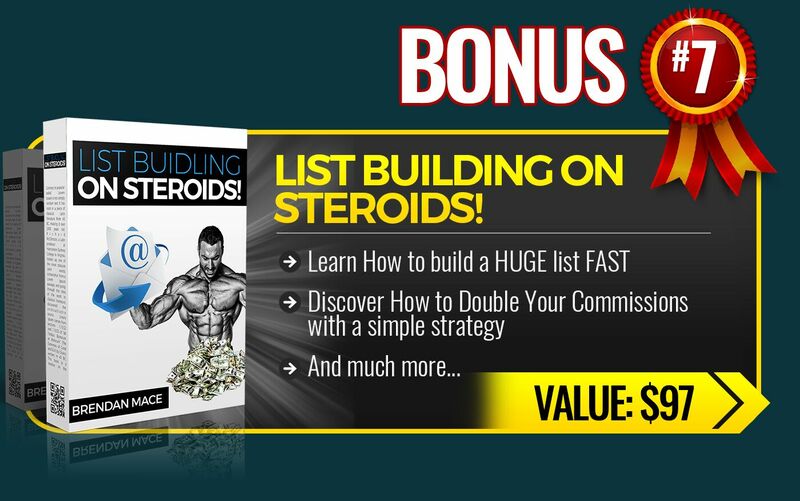 These are some really high-converting landing pages that will allow you to earn commissions. So how will you actually earn? Since everything is already done for you & tested, you’ll need to grab your affiliate link (i.e. Your Unique Link) from the CB Passive Income’s members area, choose an offer to promote and simply drive traffic. The traffic then will be sent to your affiliate link, from where the people might opt-in and once they opt-in (put their email address), Patrick Chan will start sending emails to them on your behalf on daily basis. Now all the emails of Patrick Chan will include your affiliate link which means everytime someone buys from Patrick Chan you’ll get 40 to 50% of the overall price. 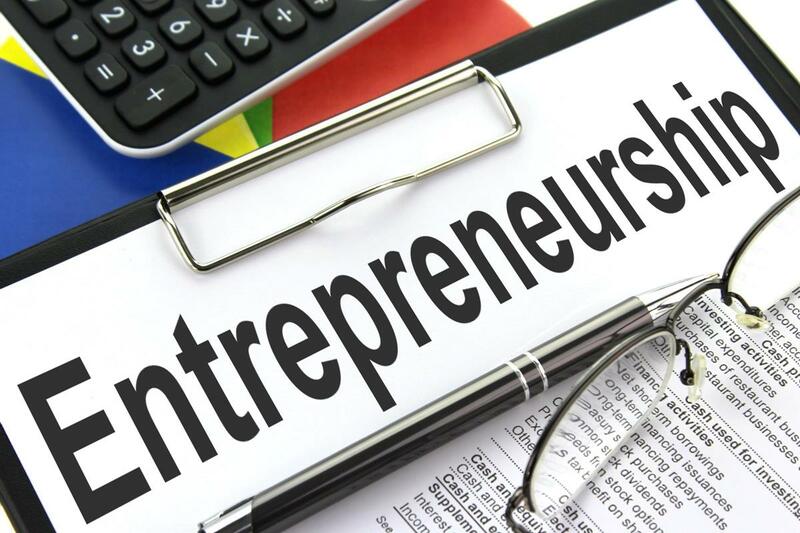 Patrick Chan is already one of the most successful internet marketers in the industry so he knows how to sell and generate commissions. He’ll promote his products to your leads and You both will get paid everytime a sale is generated. 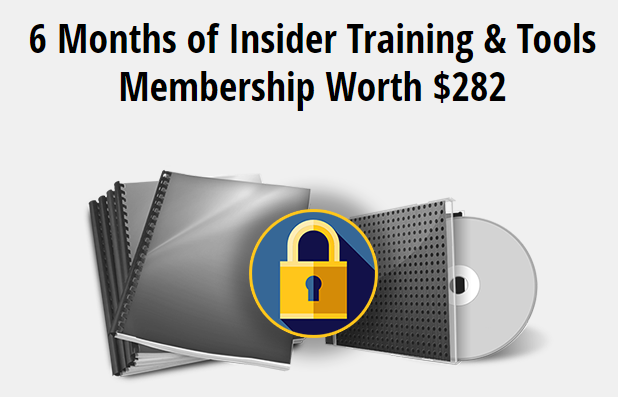 What all you get inside CB Passive Income members area? Full step by step video training (webinar) & Pdf files on how to get started. 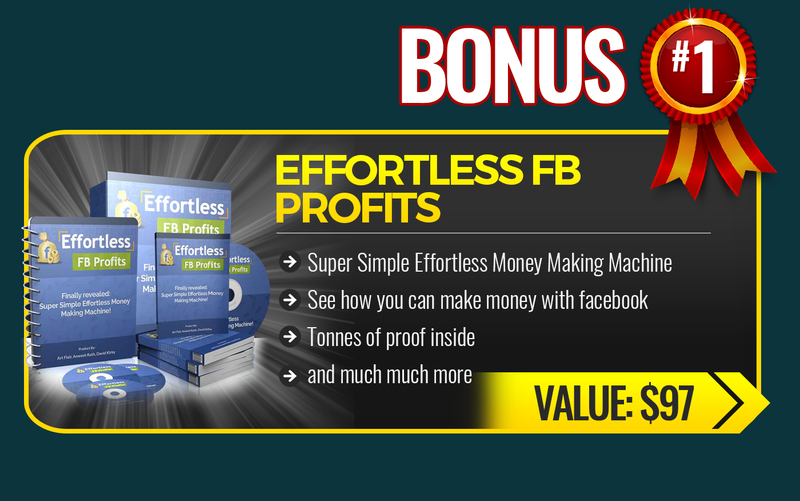 how to use the system to earn profits. 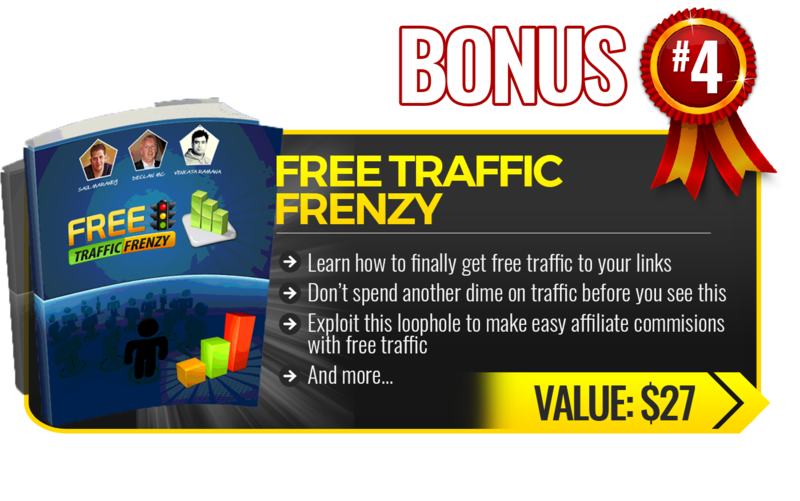 How to drive free & paid traffic (step by step). 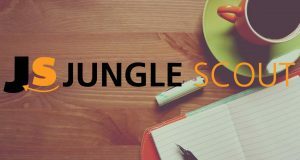 The traffic training includes Bings ads training, Twitter traffic training, Infographics traffic training, Pinterest traffic training, StumbleUpon training, Forum training, Facebook Marketing and much more! Your unique URL to earn commissions. Details of each and every person who opted in. You also other reports etc. There is also an option to get Inbox Pro version if you want to send emails yourself. 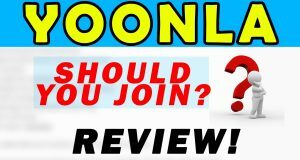 Complete Beginners who want to make money online. Internet marketers who want a PROVEN system to promote & earn. You don’t need to create websites. You don’t need to write sales funnels. You don’t need to create emails. You don’t need to set up landing pages. You don’t need to create new content. No Landing Page builder costs. Everything is done for you on your behalf, Patric Chan promotes different products using your affiliate link. This means you’ll get the commission whenever he sells something to one of your leads. He keeps on sending automated emails every week (using your link). You’ll need to drive traffic on your own. Bonuses in the course are outdated (Check below, I’ve got you covered). Go for it! I personally feel it is definitely worth a one-time investment of $97. It comes with $47 per month or $97 one time. So obviously, It would make more sense to go with the $97, if you want to purchase it. So I hope you found my post on “CB Passive Income Review 2019” helpful. In case you have any queries regarding this then feel free to let me know in the comments section below or you can also contact me directly on my facebook page. Peace! This is one of the best systems that I have ever gone through. If you are a complete beginner then I would highly recommend you to go through it! You’ll definitely learn some really cool stuff!